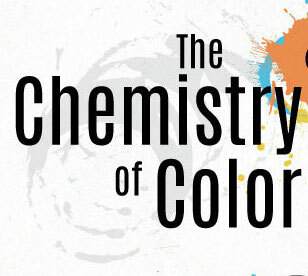 Have you ever wondered where color comes from? In items like cosmetics, textiles, paints and medicine, there is a complex chemistry that makes up the colorants we use in almost everything. From the consistency of printing ink to dyes derived from natural resources, tap into your inner scientist and learn just how the colorful world around us is made possible.